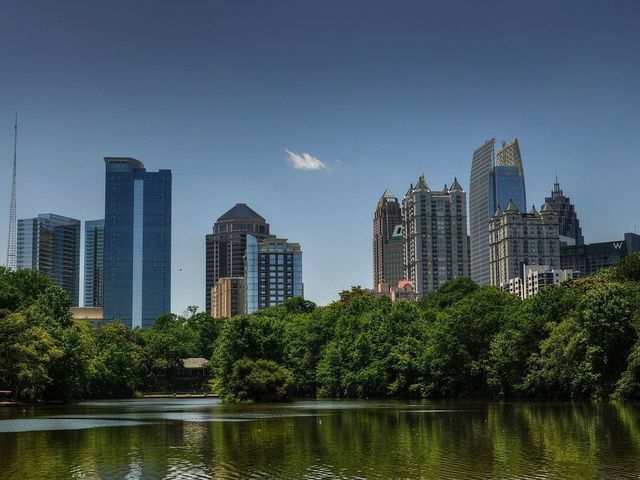 Originally established at the turn of the century as a commercial district for residents of Inman Park and Candler Park, Little Five Points is now widely regarded as the center of Atlanta’s counterculture. Independent bookstores and record shops, music venues and a food co-op are the main attractions in this quaint commercial district, which is often compared to San Francisco’s Haight-Ashbury. 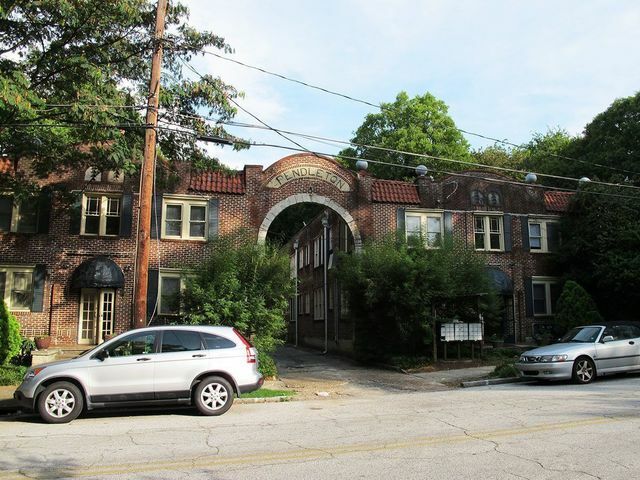 Little Five Points is located east of Inman Park and west of Candler Park. 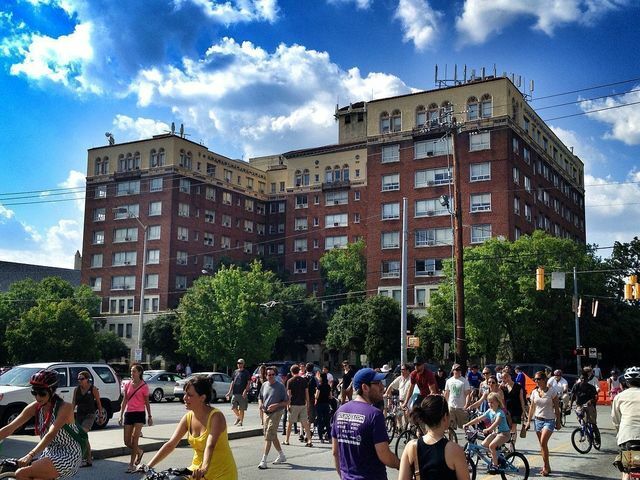 Little Five Points, for all its charms, is primarily a commercial district. 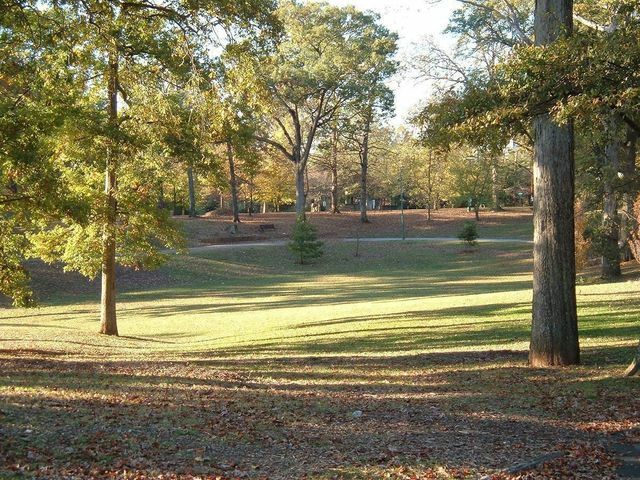 If you’re looking to live near Little Five Points, check out homes in Inman Park, or Candler Park.